Wladimir Klitschko sends moving message to Andy Lee after hearing about the news that he has retired from boxing. 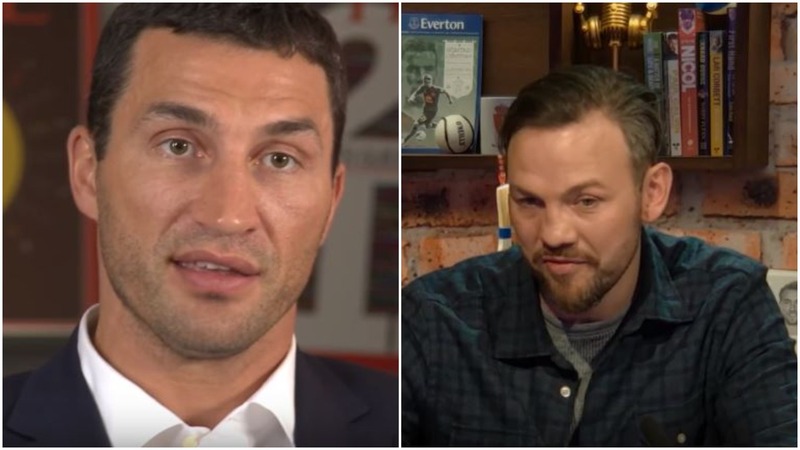 Wladimir Klitschko and Andy Lee both shared the same trainer at one point in Emanuel Steward before he passed away a few years back. Klitschko has sent a classy message to Lee following his retirement bringing him up this weekend. Lee has won over many fans through the years not just with his exciting performances in the ring, but the way he conducted himself outside of it. Never one to mince his words, his candid ability to speak on camera while coming across as a decent human being ensures he will not be forgotten in the fight game. Starting out in his professional career he was trained under the legendary Manny Steward, just like former heavyweight champion Wladimir Klitschko was. Everyone at Boxing News and Views wishes Andy Lee all the best in whatever is next for him in his life. Lee leaves the sport having become a world champion as a professional fighter. His record within professional boxing reads 35-3-1-24KO.